Gated content is one of those topics that divides marketers into very passionate “pro” and “con” camps. Those in the “pro” camp will focus on the benefits of gated content. They’ll probably say that gating content helps create sales leads, qualifies visitors, and speaks about the value of the content. Marketers who are against gating content will say that gated content isn’t good for SEO. It might reduce the number of inbound links. It will also create unnecessary roadblocks in front of your customers. The truth is somewhere in between. With that in mind, let’s see some of the things you should keep in mind when creating content you’ll place behind a gate. When you place a piece of content behind a gate, you are asking people to give something in return for seeing the content. You can ask for information. You can ask them to do something, like subscribe. Either way, you’re asking them to do something they’d rather not do. And you’re using your content to give them an incentive to do it. It’s obvious that the incentive needs to be good enough. If you’re placing your run-of-the-mill articles behind a gate, you’re doing it very wrong. You want to gate content that has value. And while the regular benchmarks for valuable content surely apply here, the value you’re looking for is something different. In the context of gated content, the value is what will make people jump the hurdle and do what you ask them to do. Valuable content doesn’t come cheap. You can create linkable content on a budget. Linkable content sometimes shares the same qualities as gated content. However, your gated content should be a class above your linkable content. And that means that you’ll have to invest more money in making it. Some of the types of content that usually end up behind a gate include white papers, research or survey results, or webinars. It takes more time and works to develop these types of content. You should make sure you allocate enough resources when producing this type of content. 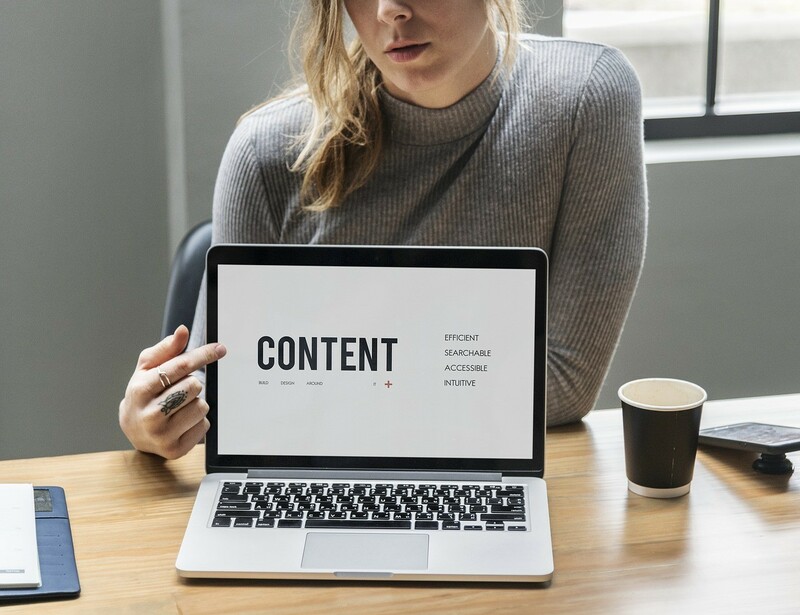 One of the reasons why you need to invest more resources in gated content is because gated content works best when it’s original and exclusive. Your website visitors are not too happy with jumping hurdles by default. If they can find what your gated content offers somewhere else, and they don’t have to do anything to access it, your content will not be the one they’ll choose. Before you start creating gated content, do plenty of research. Find areas where you can identify a lack of high-quality content. Find the audience needs that other marketers have trouble fulfilling. Or, create content using the resources only you can access. Just make sure that you offer something no one else is offering. If you’re putting paid subscription or a one-off transaction as a gate to your content, you’re not doing content marketing. You’re either an established publisher or a data and measurement company that conducts research and produces reports. If this is not your business, then you shouldn’t ask people to pay to see your content. You can ask them to subscribe to your website or mailing list. In that case, you are asking for information and the ability to contact the subscriber in exchange for the content behind the gate. But even then, make sure you pick the right type of form and take other steps to minimize the dropout rate. Since most people use WordPress, here’s a great tutorial by Dreamhost on all components of the WP admin panel. Using a WordPress content plugin will accomplish this feat for you in a matter of minutes. Finally, you should have a reason for putting your content behind a gate. You can’t go through all the trouble of creating good content, fine-tuning the gate, and getting people’s information only to have no idea what to do with it. You will use the information you get from the visitors to further your business goals. That means sending them targeted offers, helping them along the customer journey, or ensuring they remain your customers once they convert. You should have a goal in mind before you develop the gate because it will influence the type of information you’ll ask for, as well as the point in the customer journey where you place the gate. Gated content can be a valuable tool content marketers can use to achieve their goals. But it can also be a complete waste of time, planning, and resources. The quality of the content and your ability to gate it strategically is what makes all the difference. Awesome writing and informative. I agree with you. Every content writer should follow your tips. Keep posting and give us to read an awesome article. Thank you so much.